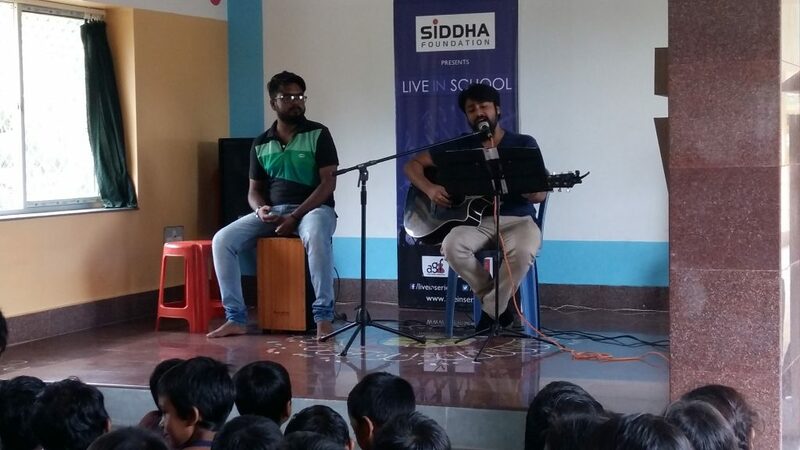 We are once again thankful to Siddha foundation and #live in series for organizing a small music concert for our children. 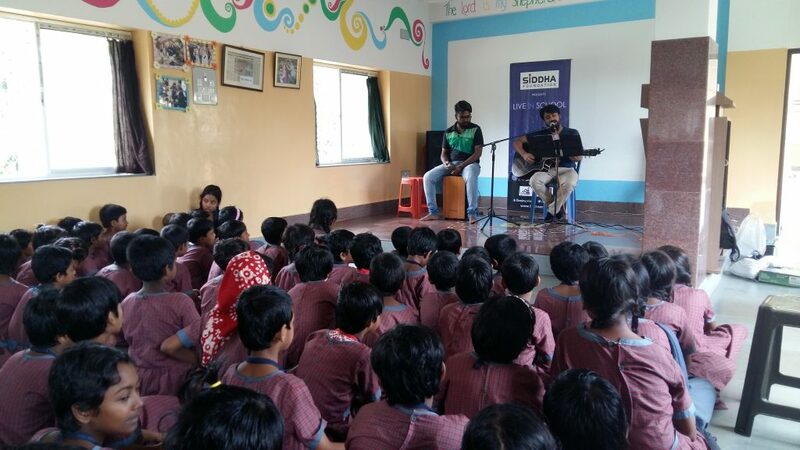 They were delighted to hear some of the most popular Bollywood hits and sang along the very well know lyrics. 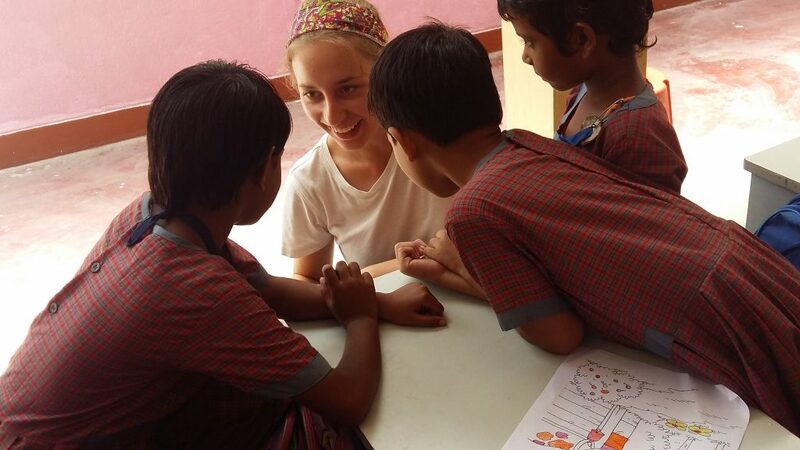 Our august group of volunteer POTA was also interested to hear the popular Indian music. 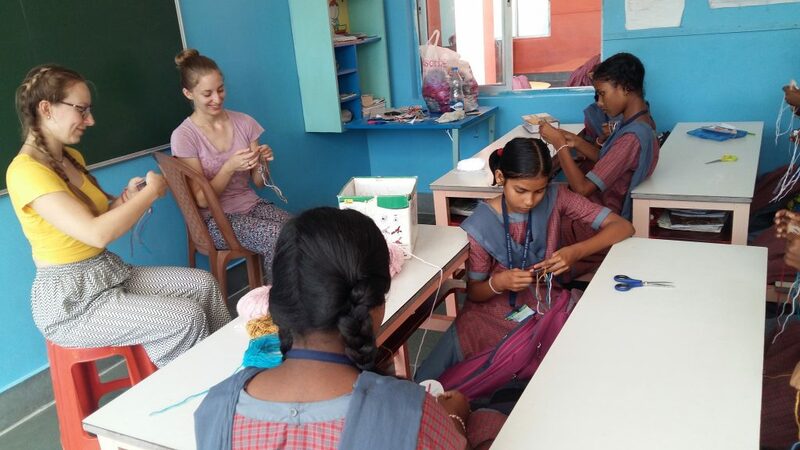 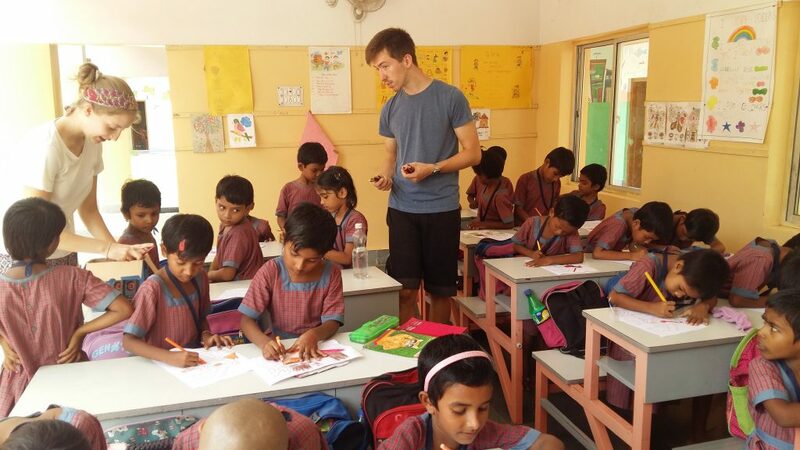 The volunteers spent with us the monsoon weeks of August, helping us to keep the children’s hearts and minds motivated and inspired. 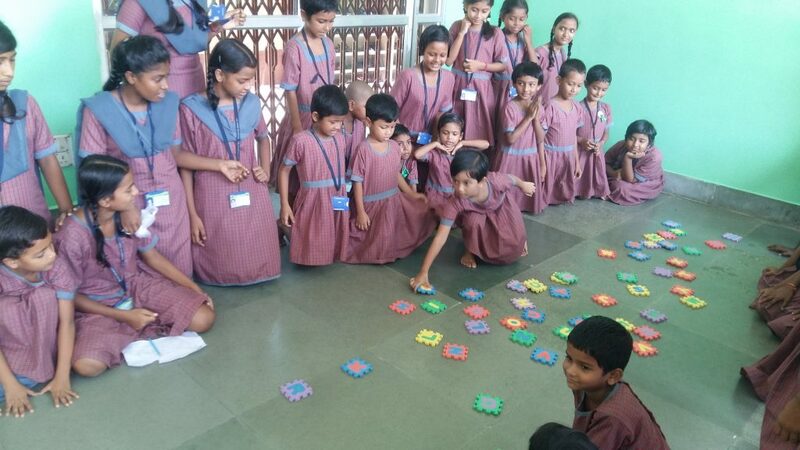 After completing our half yearly examinations our children competed in general knowledge and different activities. 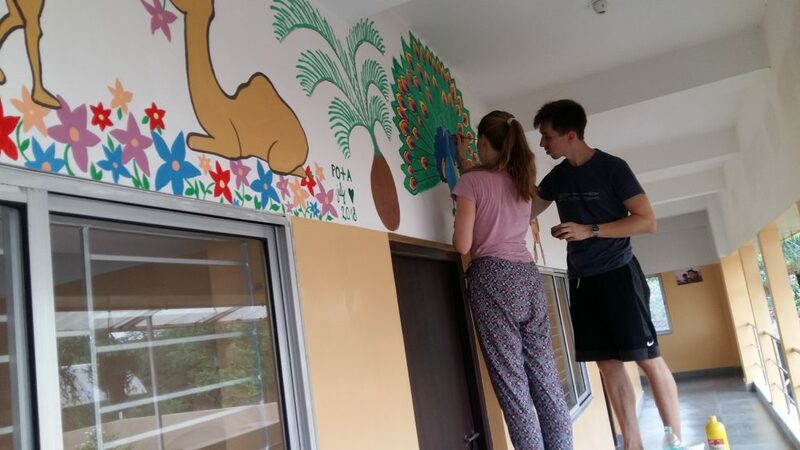 “Orange house” was once again an absolute winner.